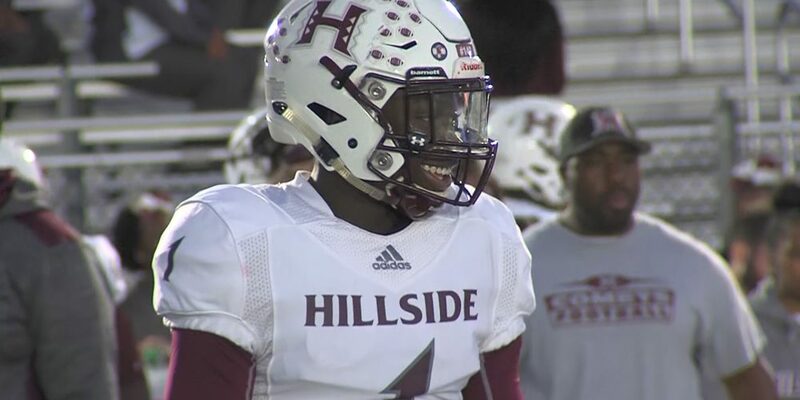 Hillside’s senior linebacker and running back, Brian Ugwu, officially made his decision and put the pen to paper on Wednesday afternoon. The 6-3, 228-pounder will attend Rutgers University next fall. Ugwu has had an accomplished high school career, leading his team to their first sectional title in 32 years. The multifaceted player received many offers from other Division I football programs such as University of Pittsburgh and Temple University. But, Ugwu decided to stay local and loyal to the team who has shown him love since the start of his recruitment process.